The new channel on the Roku platform will feature live fights and on-demand replays. Karate is making a comeback. It follows the news that Karate Combat, the world’s first mainstream full-contact pro karate league, has launched its own TV channel. Featuring live fights and on-demand replays, the Karate Combat channel is now available on the Roku® player and Roku TV™ throughout North America, most of Central and South America, and in the U.K. and Ireland. The move will see Roku users gain access to all of Karate Combat’s fights from around the world, including live streamed events. 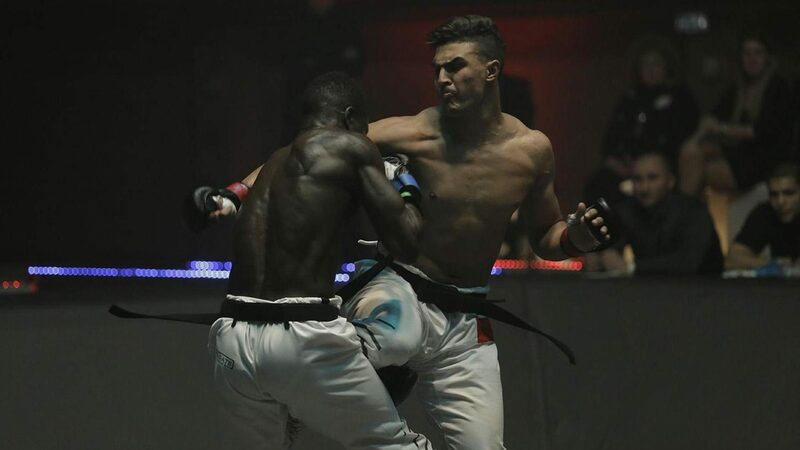 Karate Combat’s past events, such as the most recent, Karate Combat: Olympus from Athens, Greece, are also available on demand, featuring commentary from combat sports favorites Bas Rutten, Sean Wheelock and Phoenix Carnevale. The league’s live stream events will also be available on the Karate Combat channel for Roku, including fight cards upcoming in New York City, Japan, and Spain. Best of all, the channel is free to watch and ad-supported, much like the league’s website, www.Karate.com. (The Karate Combat mobile app is also available for iOS and Android devices). “By launching on the Roku platform, we’re able to broaden the potential reach of Karate Combat’s action to millions of connected devices,” said Michael DePietro, CEO of Karate Combat. Once the martial arts discipline of choice for young men the world over thanks to a wealth of movies and familiar celebrity figures like Chuck Norris, full-contact karate has been created to take the fight to UFC. Over a million people viewed Karate Combat: Inception, which took place in Miami in April. Away from Roku, Karate Combat can be viewed on YouTube, Dailymotion, FITE, UltraFlix’s Iron Dragon, JungoTV’s CombatGO, Titan Channel, Sports Live, The Fight Network, UFC Fight Pass, Eleven Sports, Pluto TV and more. Intense, majestic and often brutal, Karate Combat is full-blooded fighting with a little more finesse than MMA. And if you haven’t seen it yet, it’s well worth a watch.